These artworks are from Cristina Guitian’s latest commission with Knov Magazine. 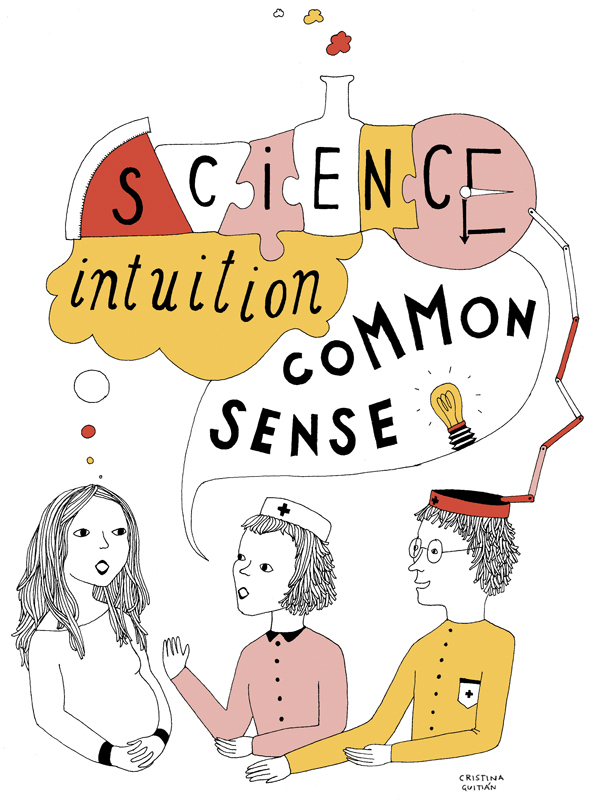 Cristina works with the magazine on a quarterly basis and produces artworks around medical issues. 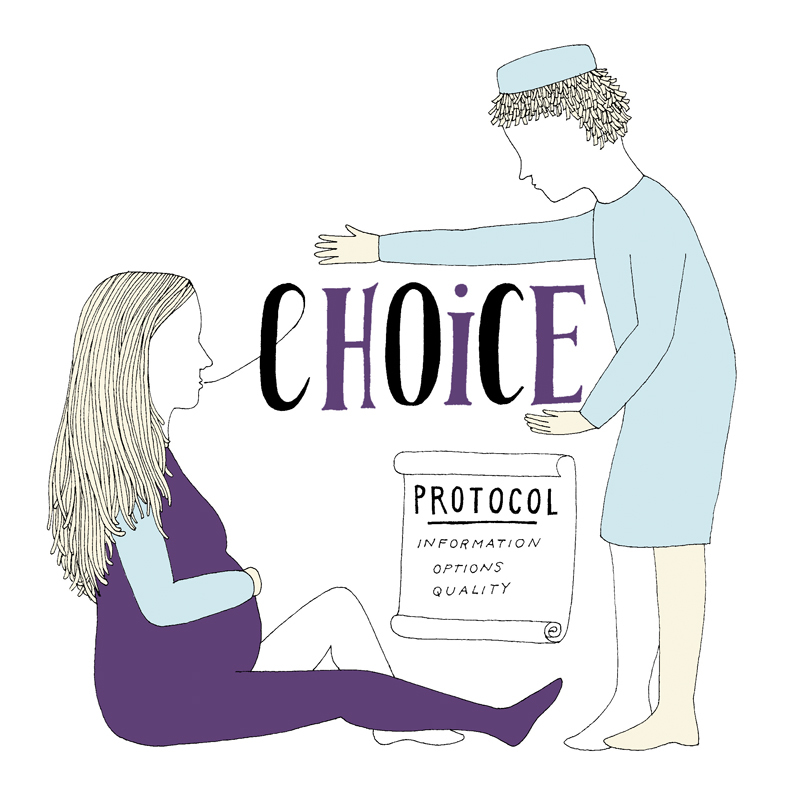 These illustrations support an article about medical protocol and intuition in childbirth. To see more of Cristina’s work, click here. Cristina Guitian is represented by Meiklejohn. Published on 3 February 2016.